Karisma Kapoor In A Reem Acra Dress: Yay Or Nay? 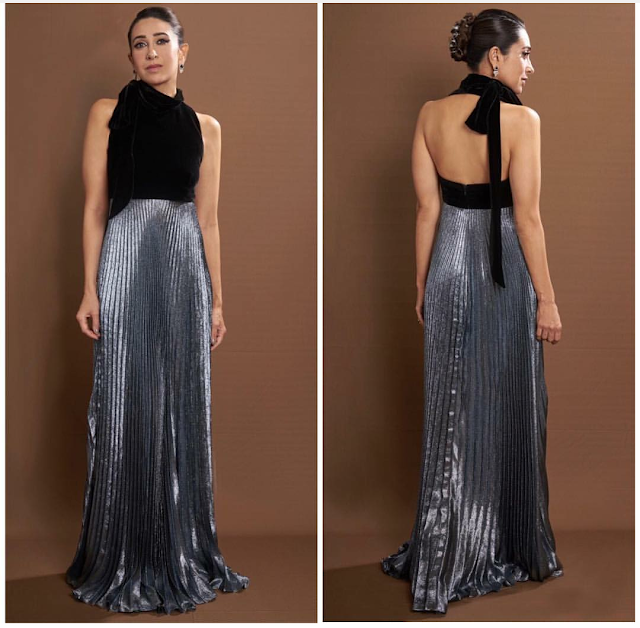 Karisma opted for a Reem Acra dress for attending the recently held Lux Golden Rose Awards 2018. Wearing her hair in an updo, she rounded out her look with a pair of earrings. This was not one of her best outings though Ms. Kapoor still managed to look nice here! Aishwarya Rai In Atelier Zuhra Gown: Yay Or Nay?